30 May 2014 – It’s time to retire. Yes, it’s that time of year when the retirement lists come out!! So exciting!! There are lots of great specials to be had!! To check out the lists, you can go to my Specials page, here or you can download the Stamps list by click on here and the Accessories list here. 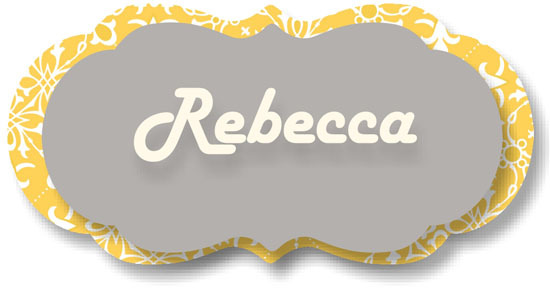 Once you’ve decided what you simply must have, you can email me your order at stampinwithrebecca@yahoo.com.au or go to my online store, here.